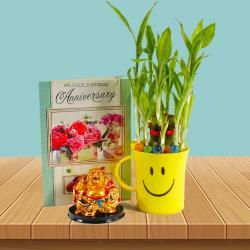 Product Consists : Laughing Buddha, Birthday Greeting Card along with 2 Bars of Toblerone Chocolate (Weight : 50 Gms). Here this Hamper is specially arranged for Good Luck wishes on the Birthday Occasion. 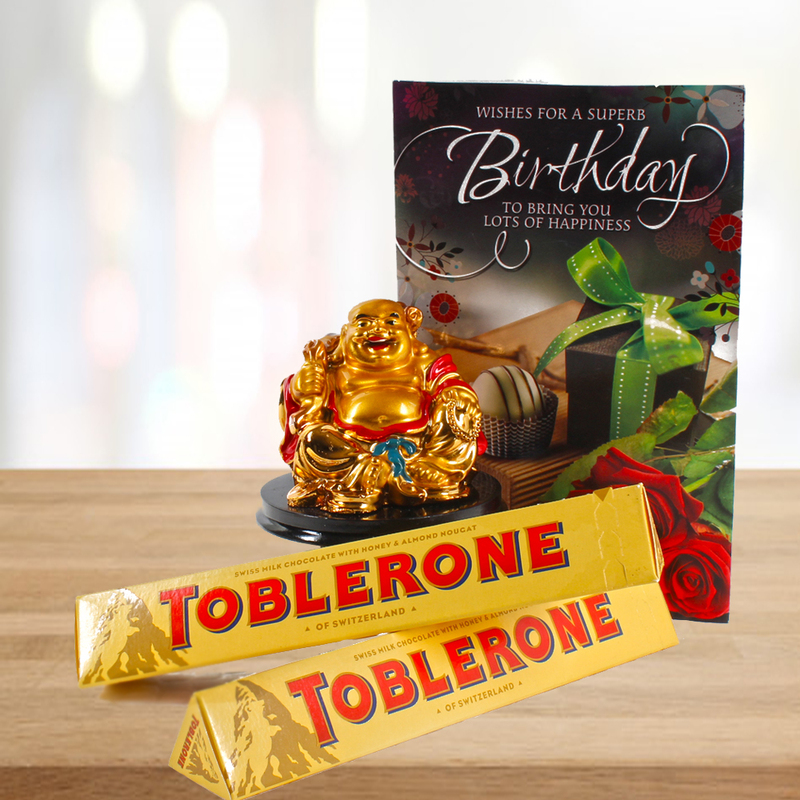 Wish Good luck and success with this Good luck Charm laughing Budhha and lovely Birthday card to your dear ones also we have clubbed this combo with Toblerone Chocolates. Laughing Buddha to call in positive energy in your life and good luck , fortune etc. The symbol of power , money and happiness. Grab this laughing Buddha showpiece and make your home beautiful as your life. Beautified with a lovely message, this Birthday card is sure to be an ideal way of telling your beloved how lucky you feel to have them in your life. Toblerone chocolate which are really tasty and tempting to say the least. 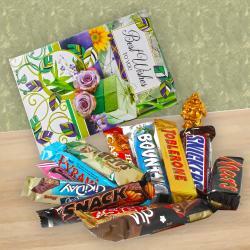 Product Includes : Laughing Buddha, Birthday Greeting Card along with 2 Bars of Toblerone Chocolates (Weight : 50 Gms).